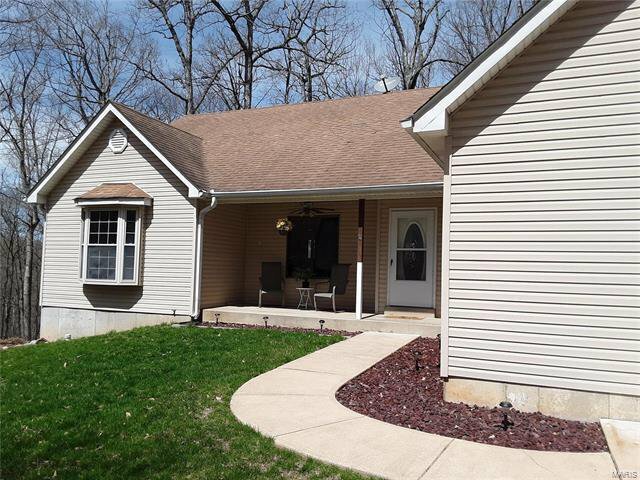 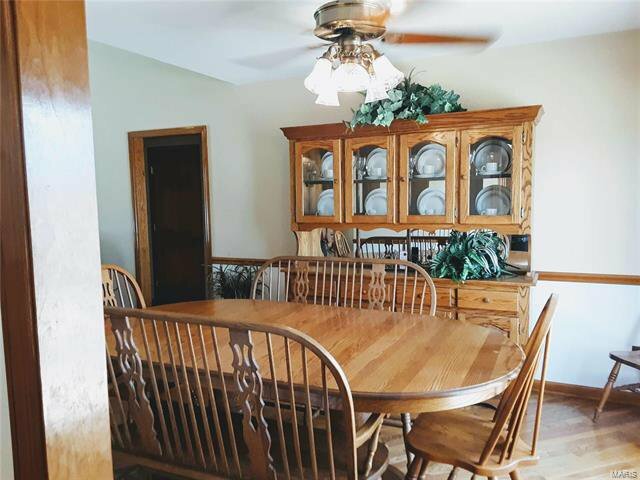 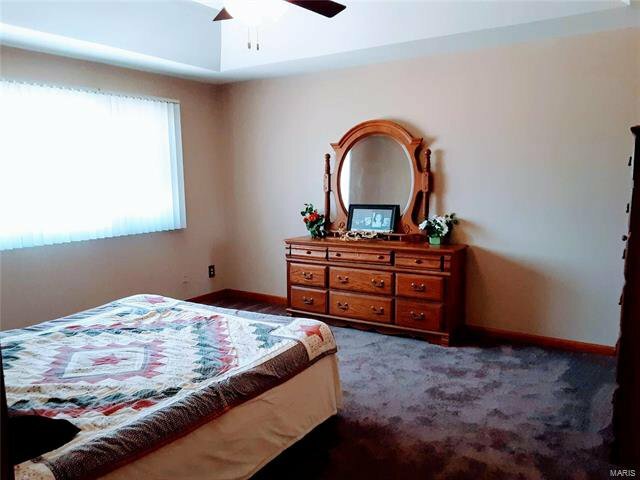 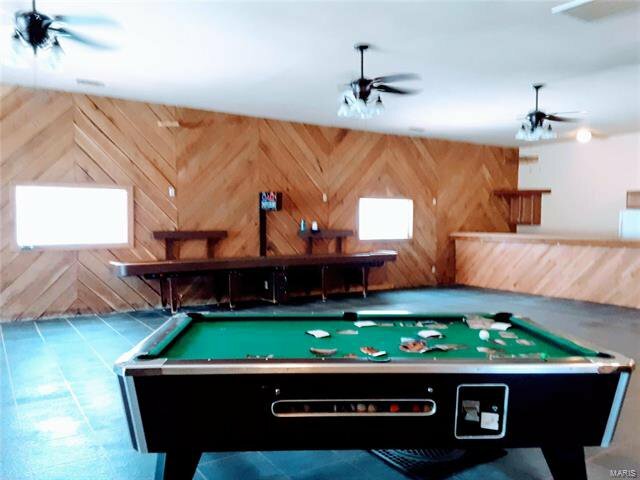 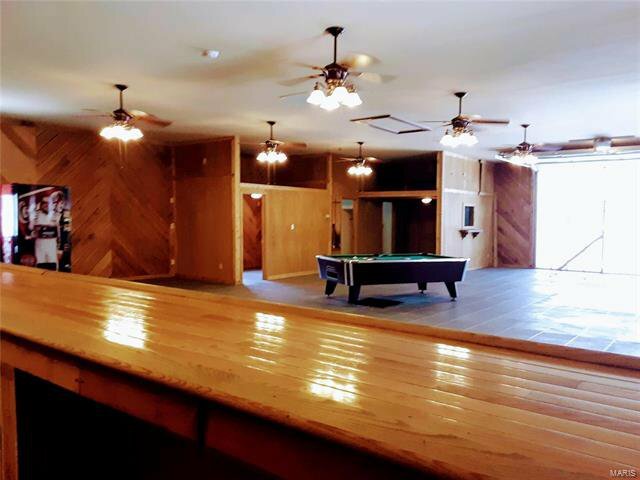 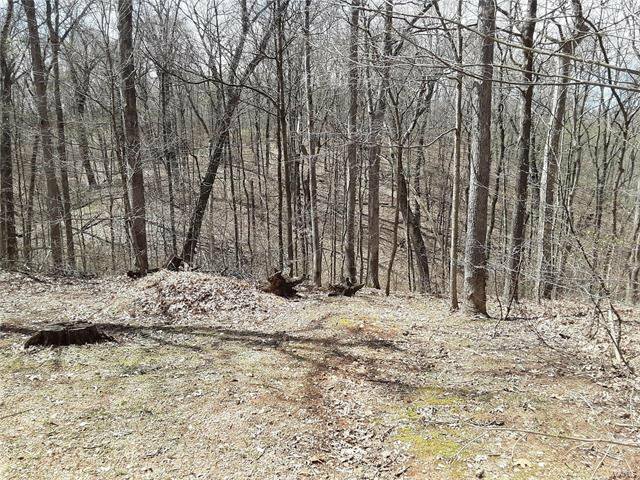 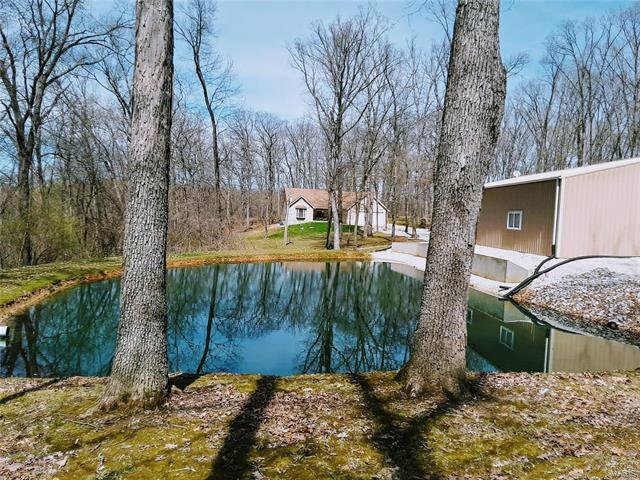 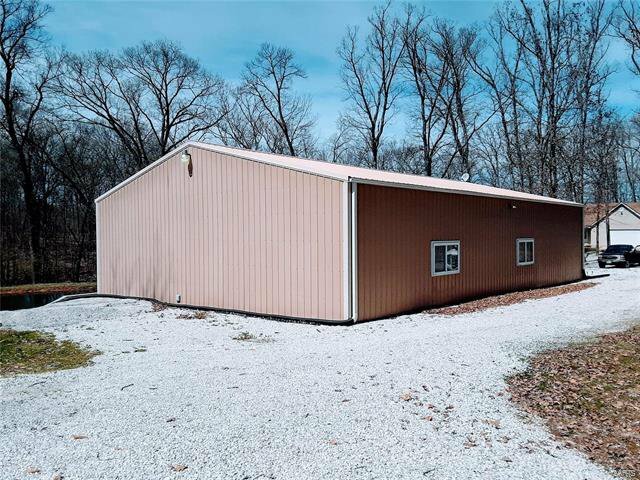 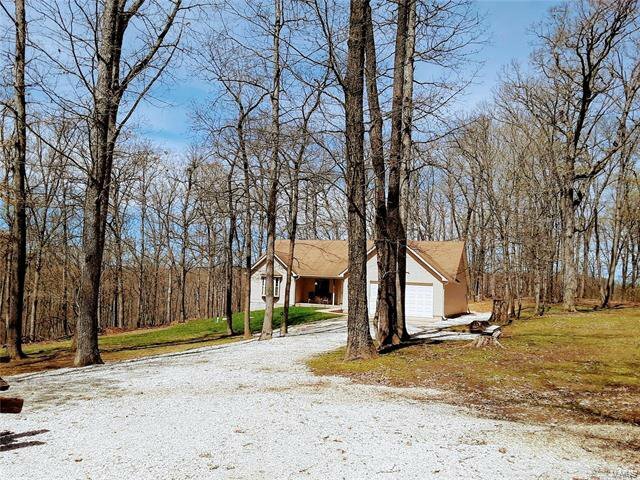 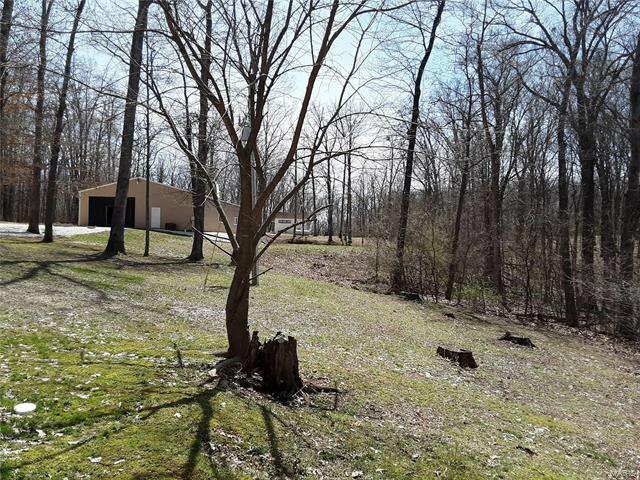 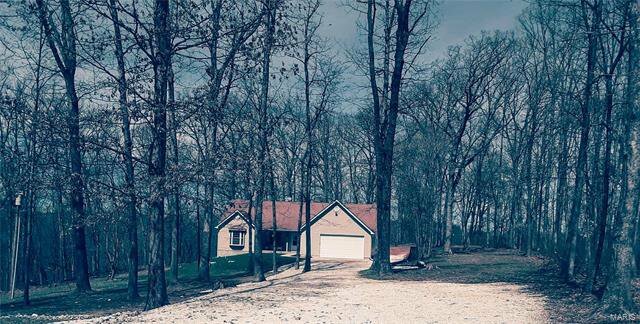 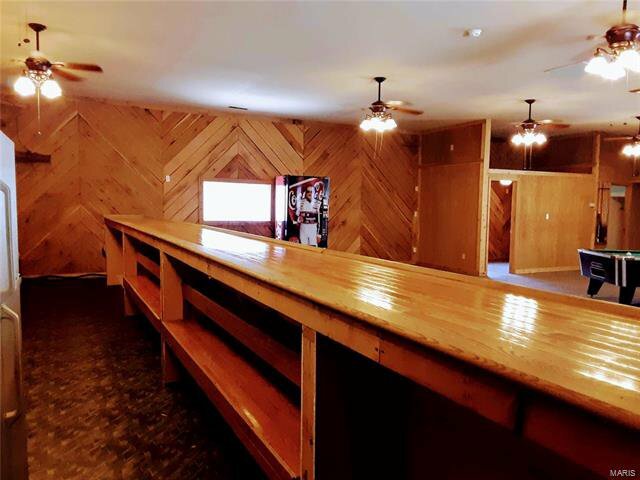 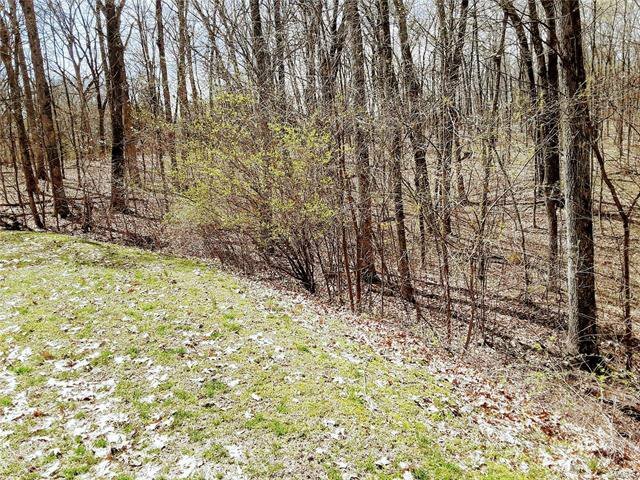 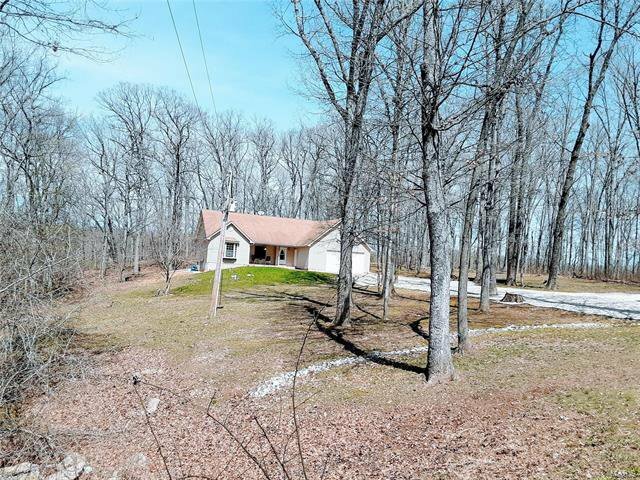 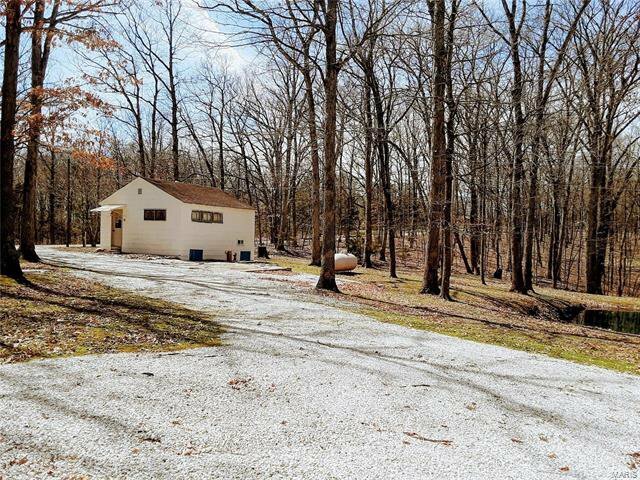 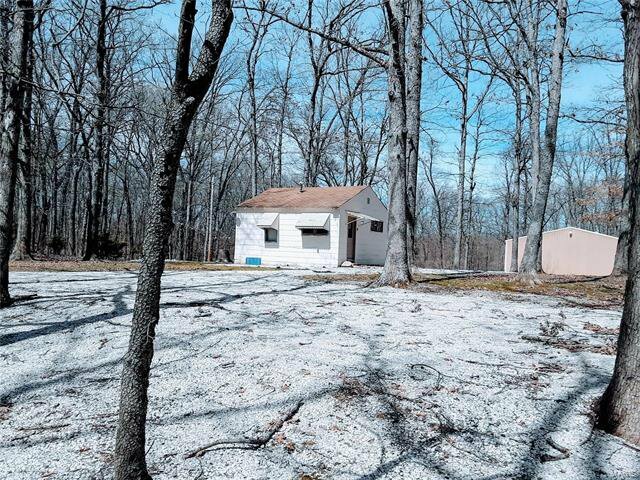 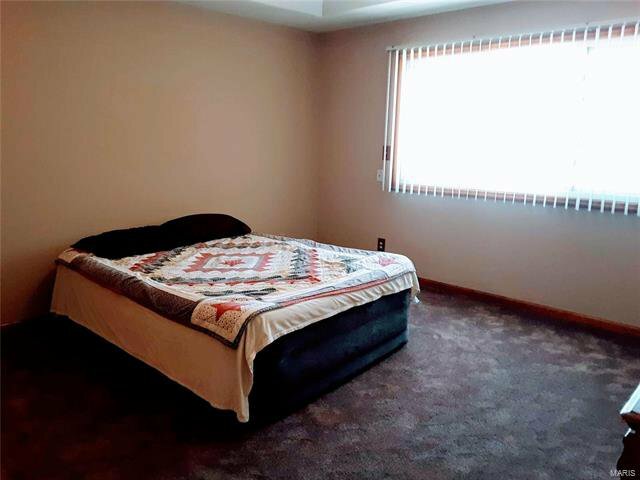 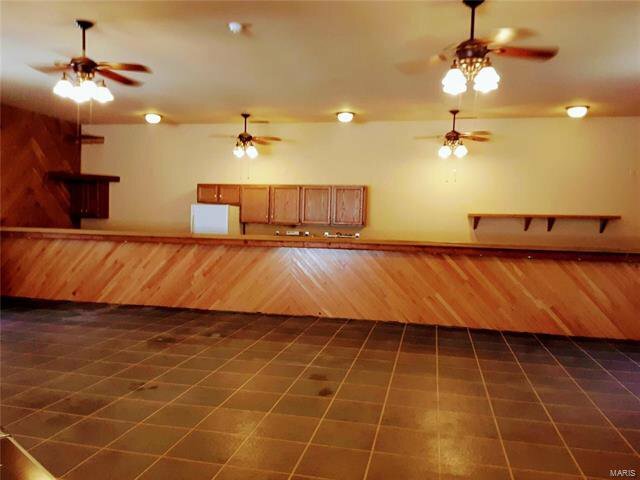 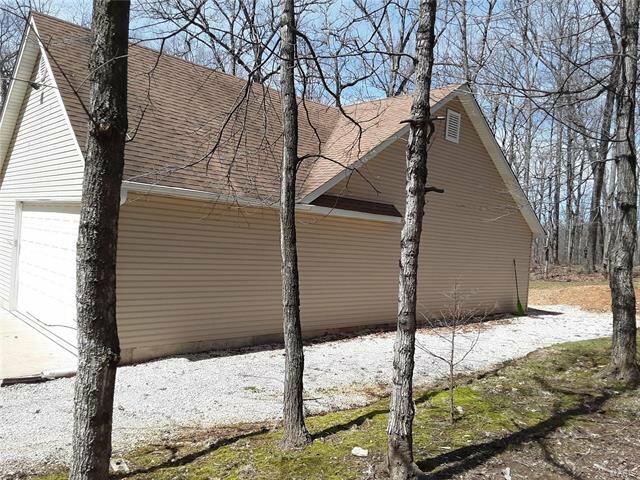 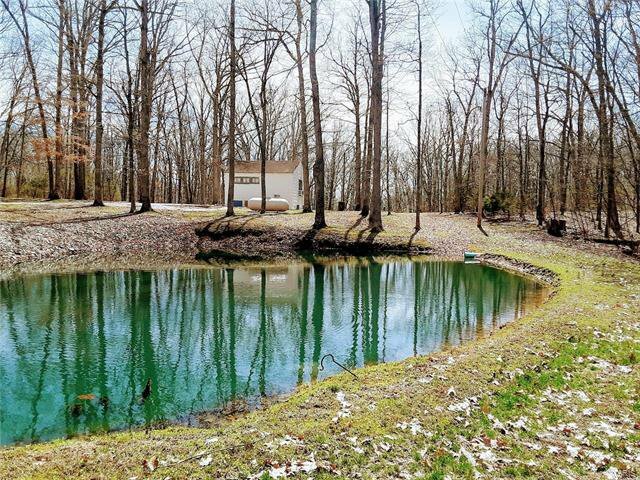 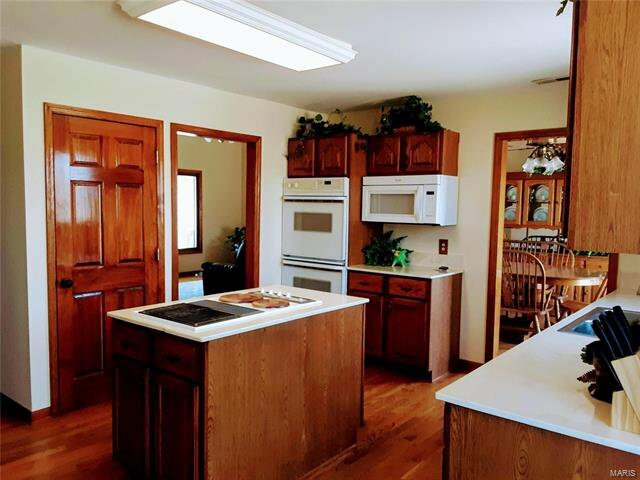 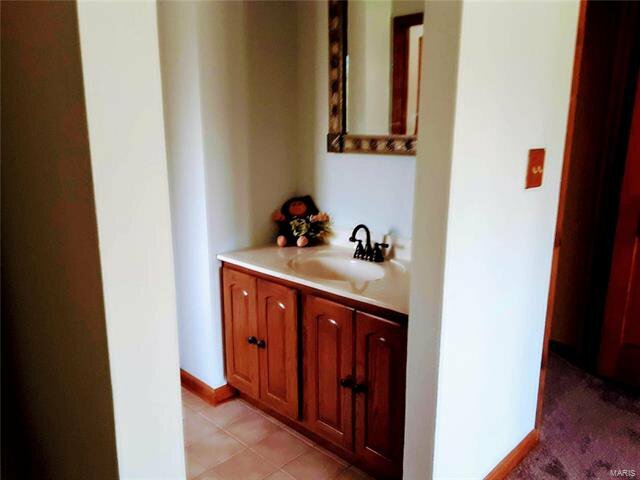 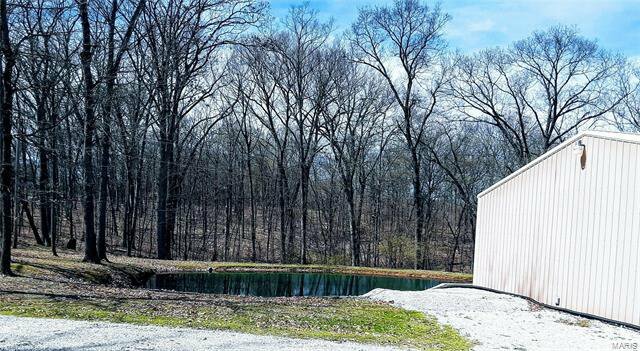 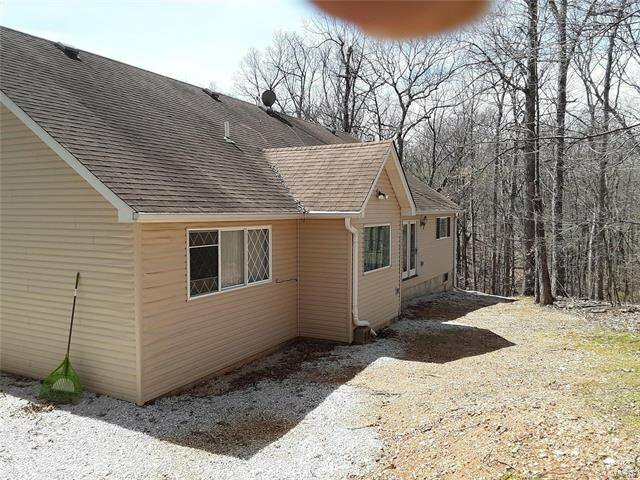 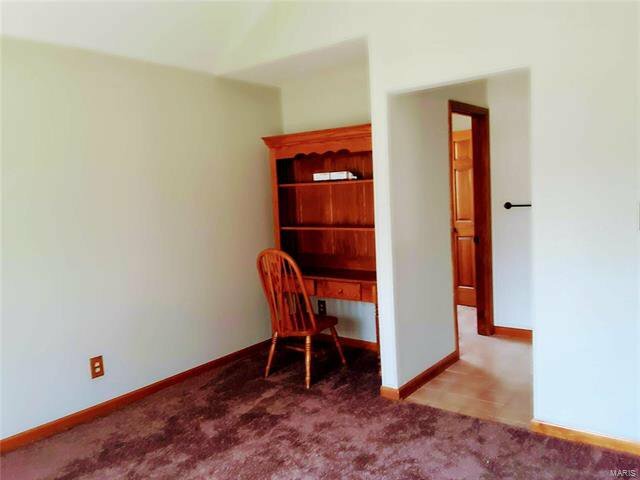 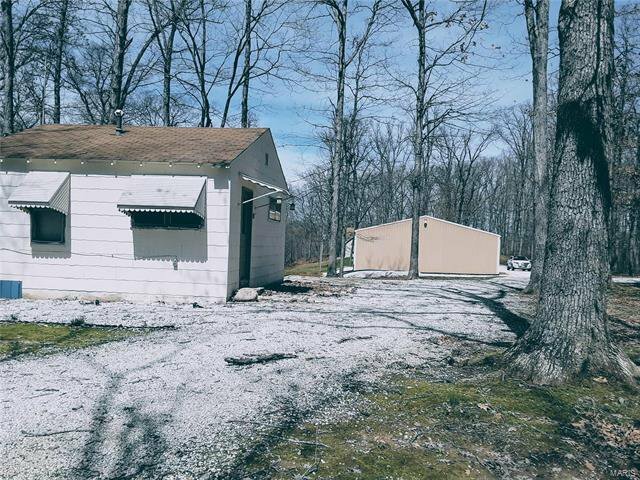 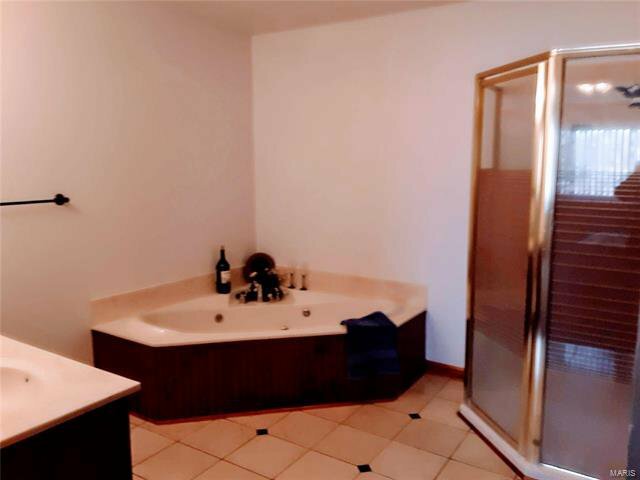 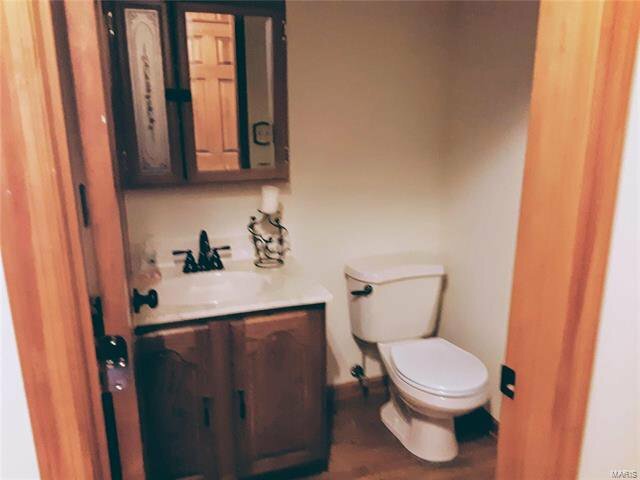 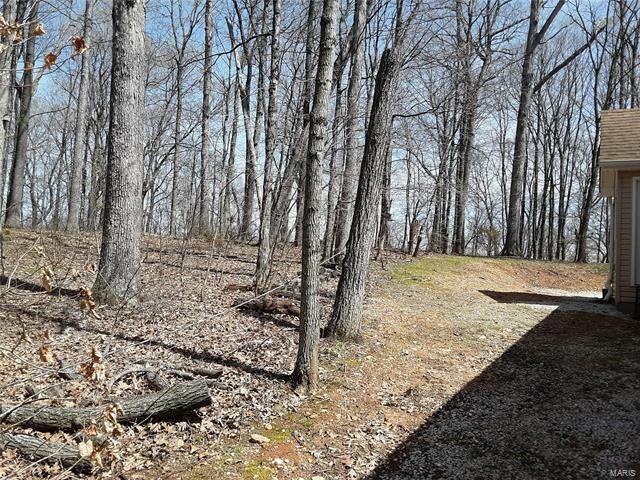 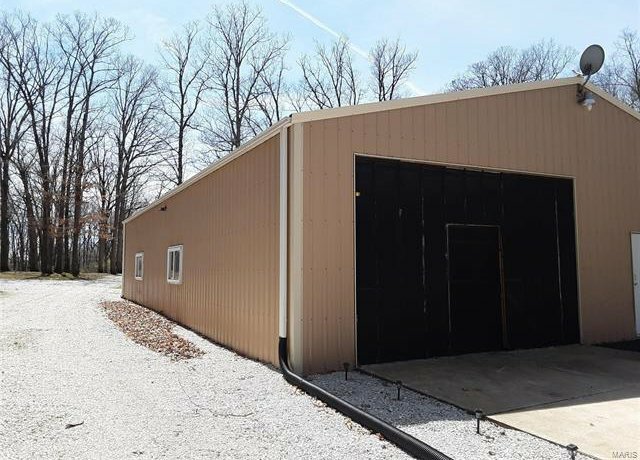 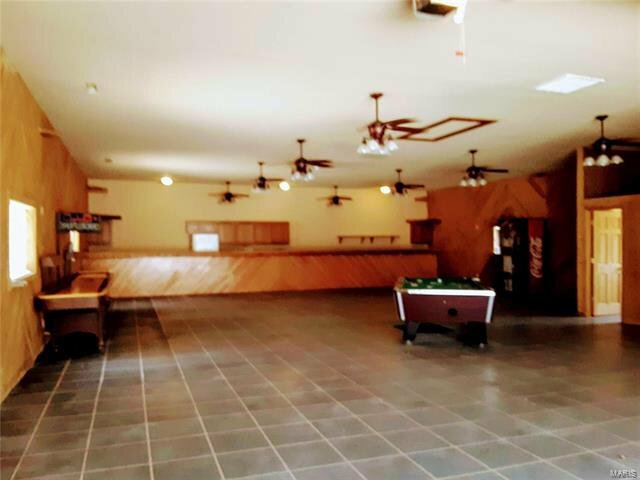 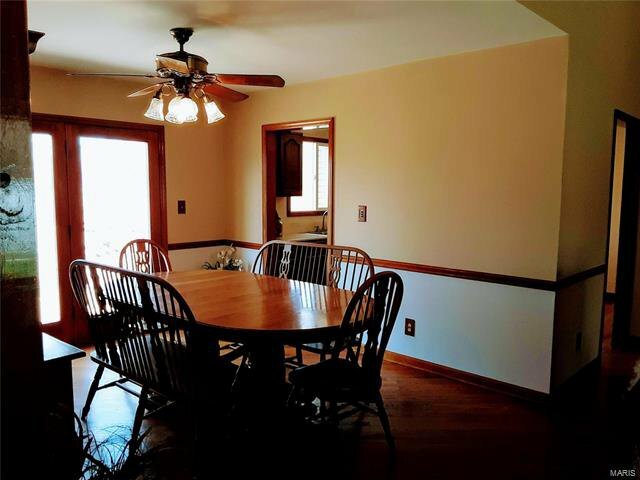 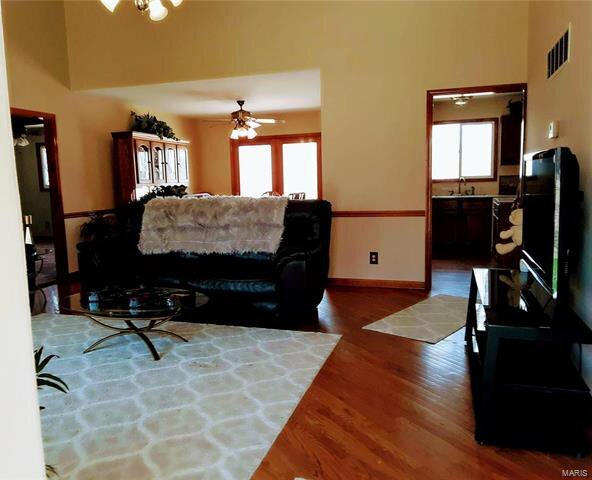 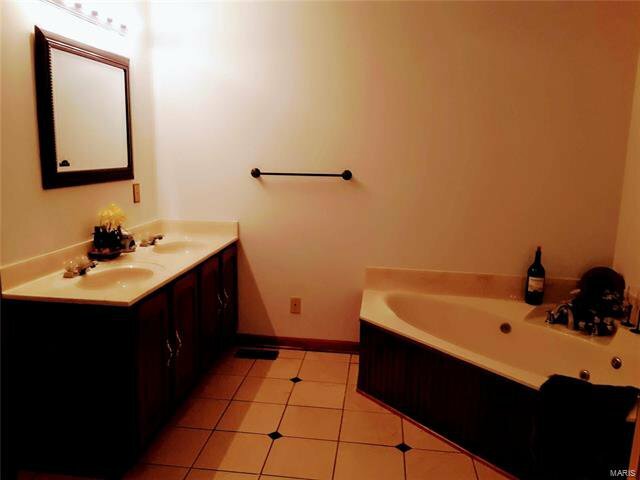 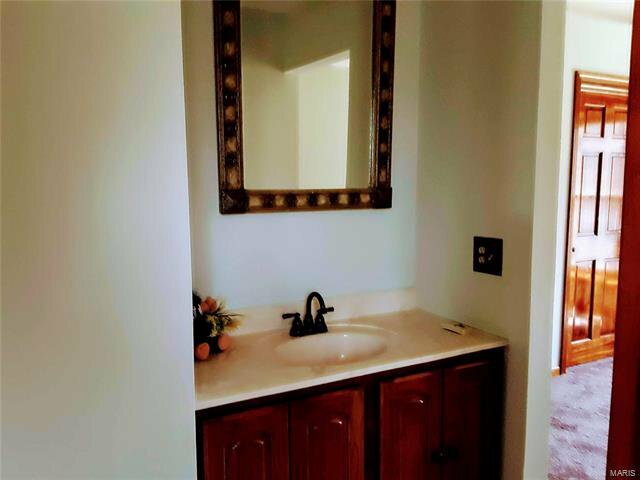 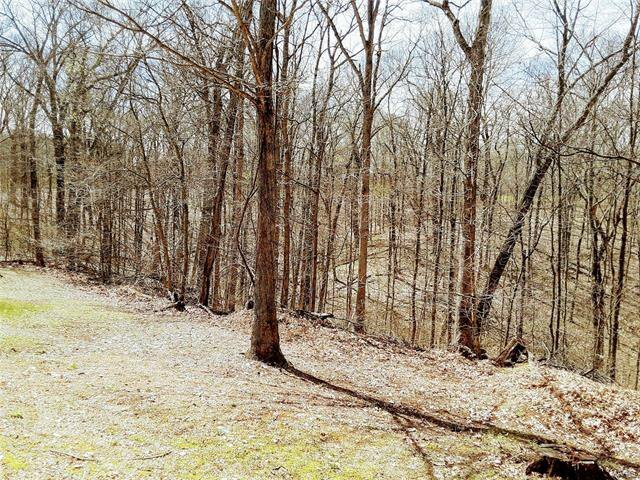 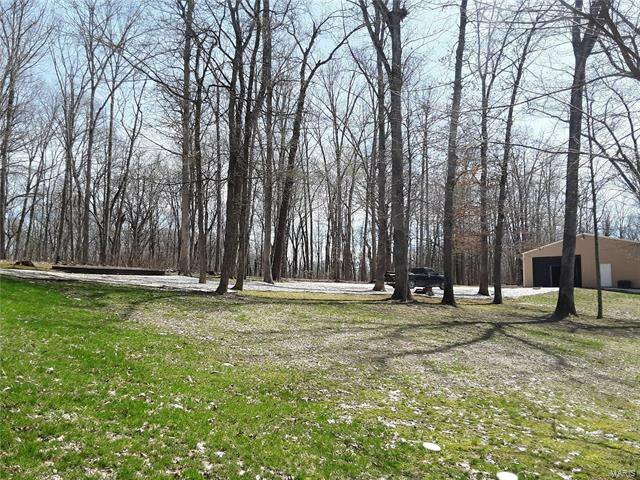 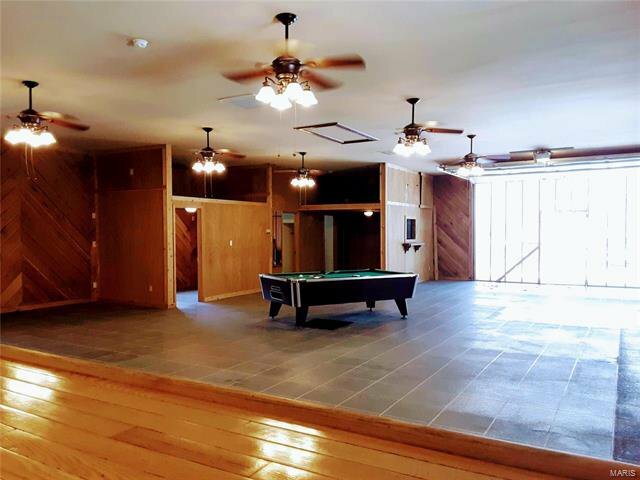 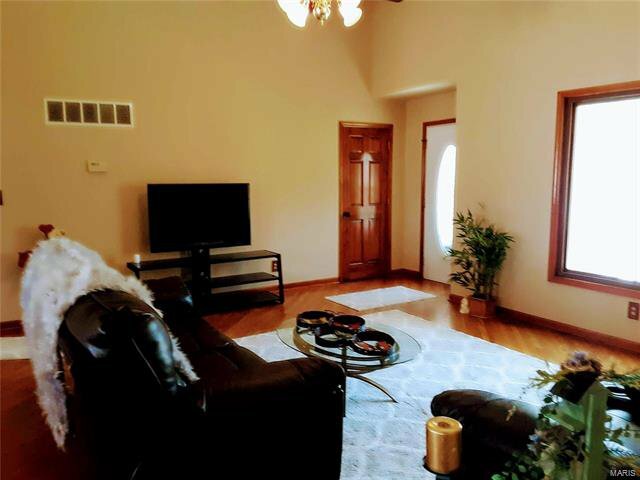 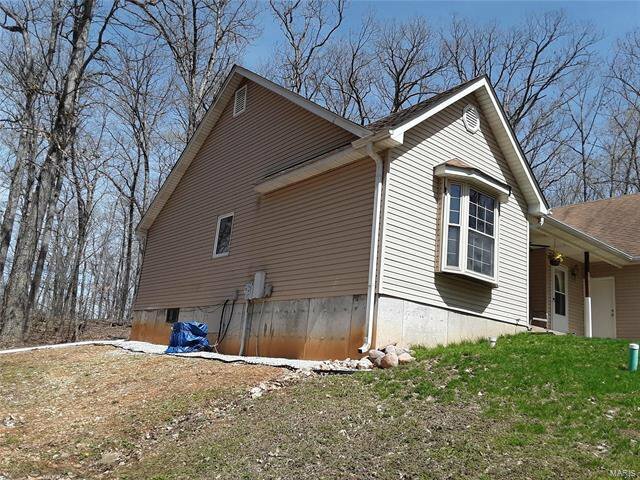 YOU WONT FIND ANOTHER SET UP LIKE THIS ONE: No Close Neighbors Here.. TOTAL SECLUSION .. 2 LIVING AREAS ..Total sq ft Living Area is 4176 sq ft. Ranch Home 1776 sq ft, w/2 car garage that sits on wooded 1.39 acres, (But you feel like your in the middle of a Park), Divided 3 bed, 2 1/2 Bath, Formal dinning, wood trim, 6 panel doors, Ceiling fans thru-out home, Master has Coffered ceiling, Huge Master bath, w/walk-in closet. 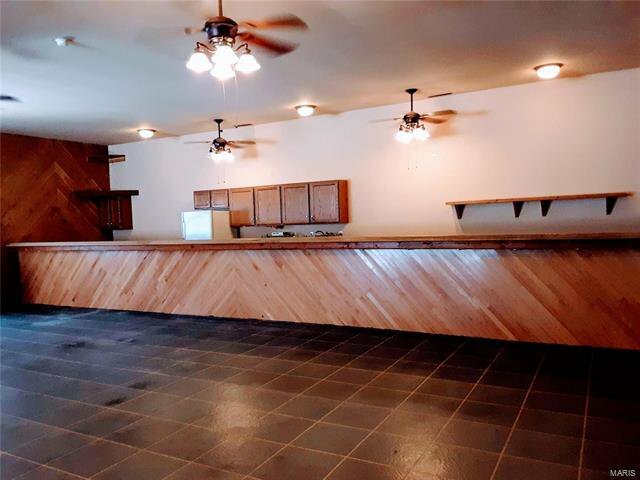 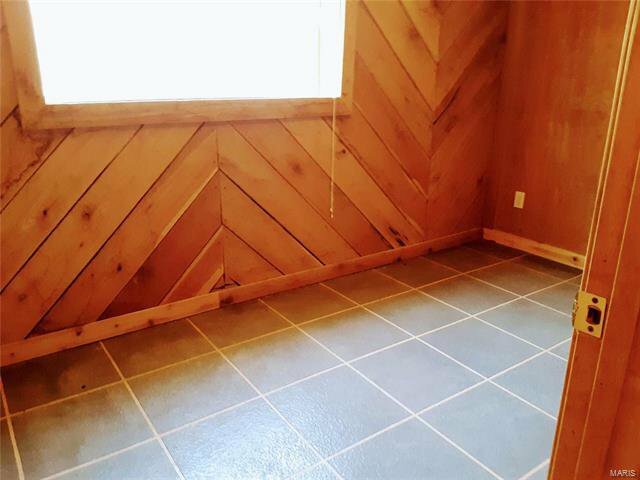 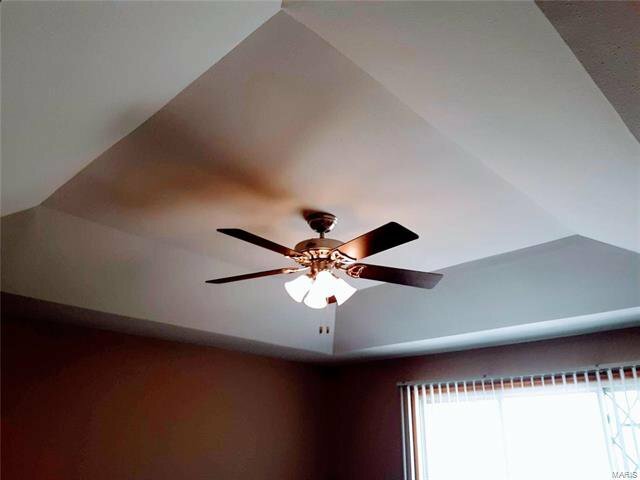 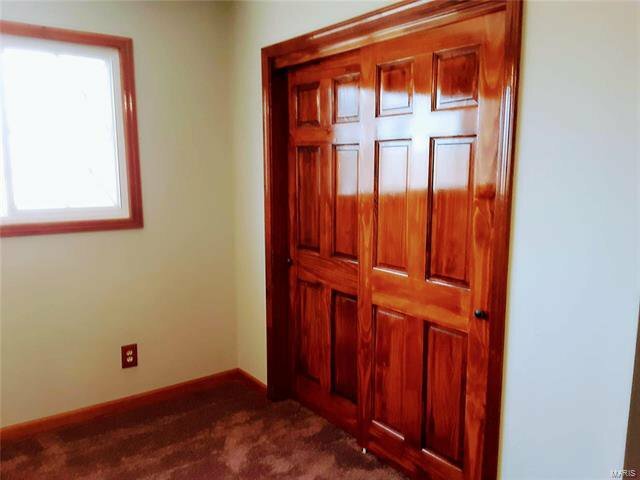 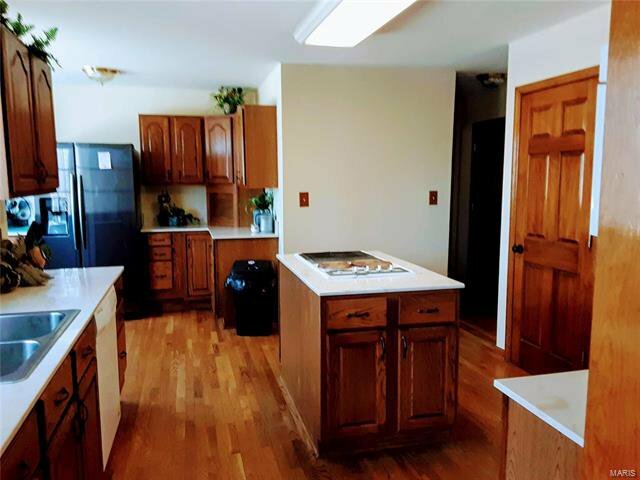 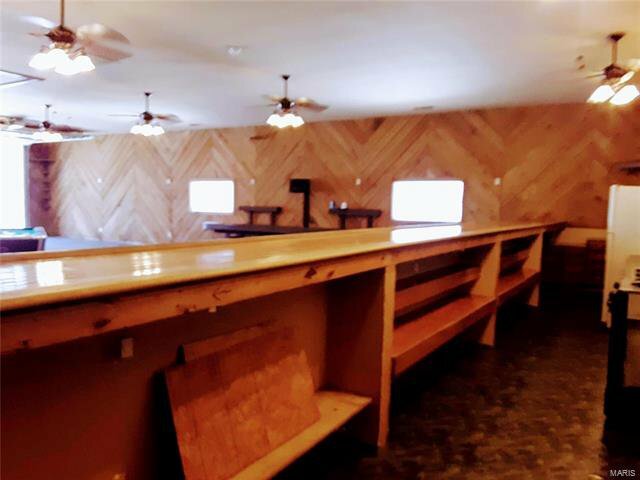 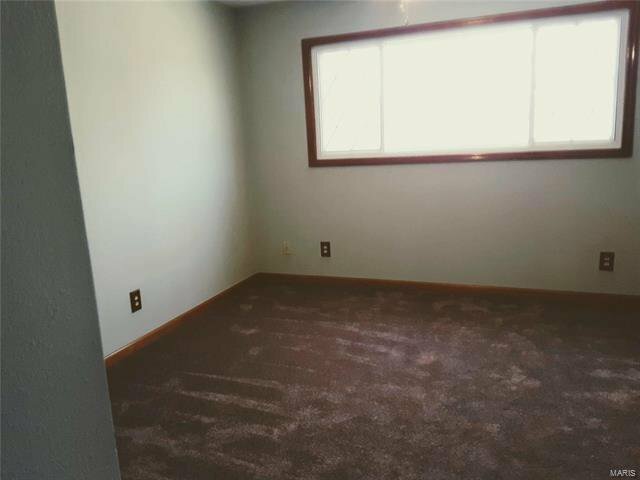 Fresh paint, Wood flooring, tile and new carpet, Spacious Custom Kitchen, Deep pond and Luxury finished Pole Barn 40x60(2400 sq ft) has 16x10 garage door/w screen, updated roof & gutters. 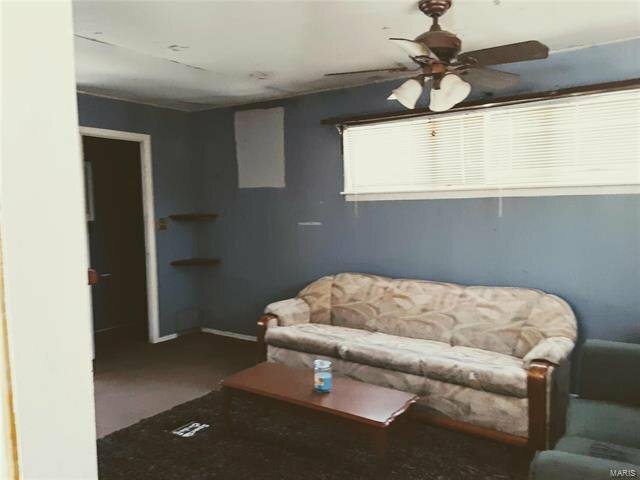 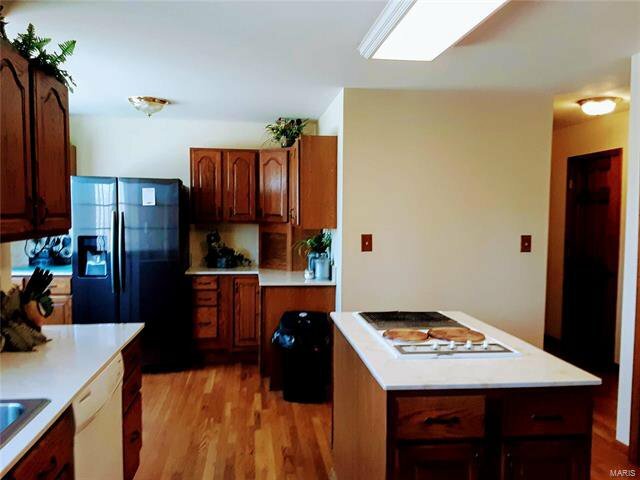 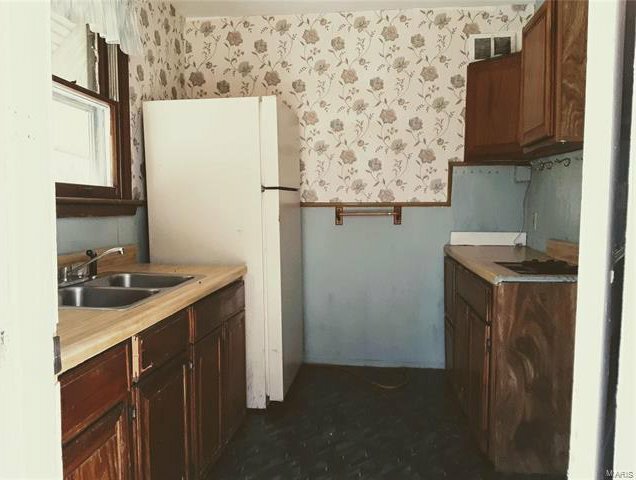 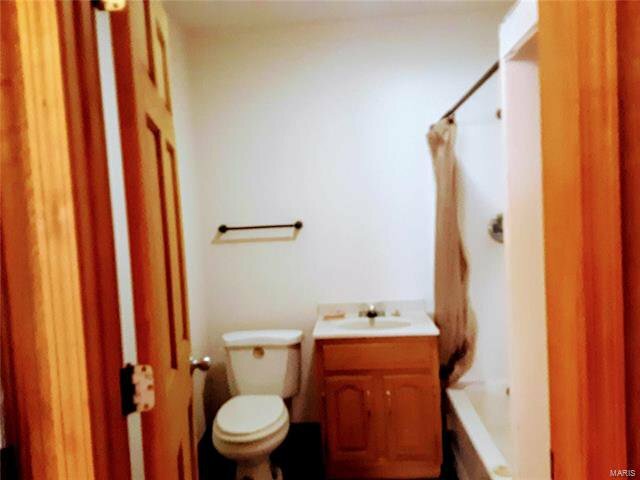 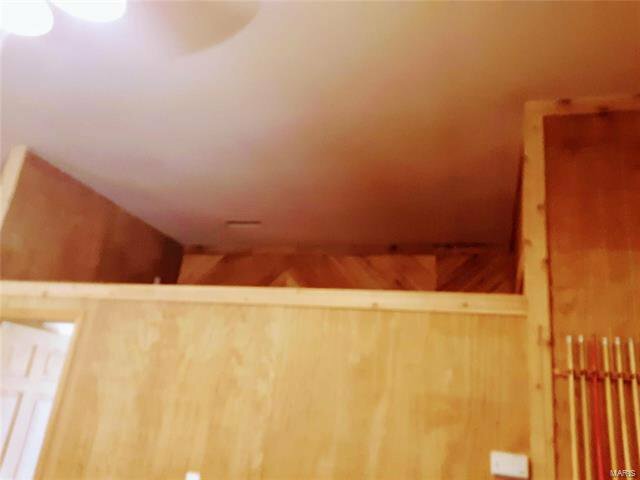 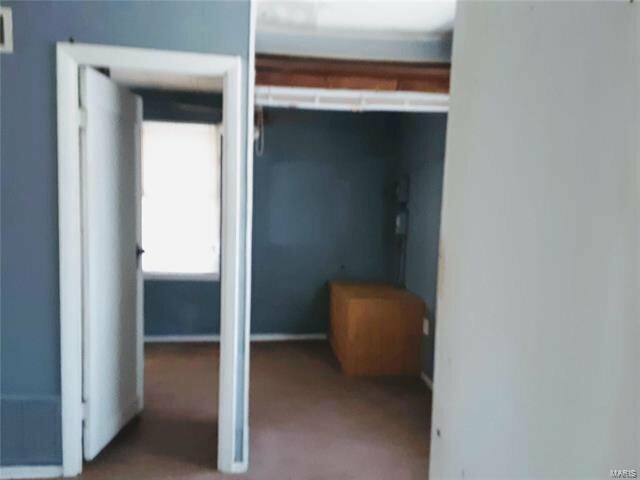 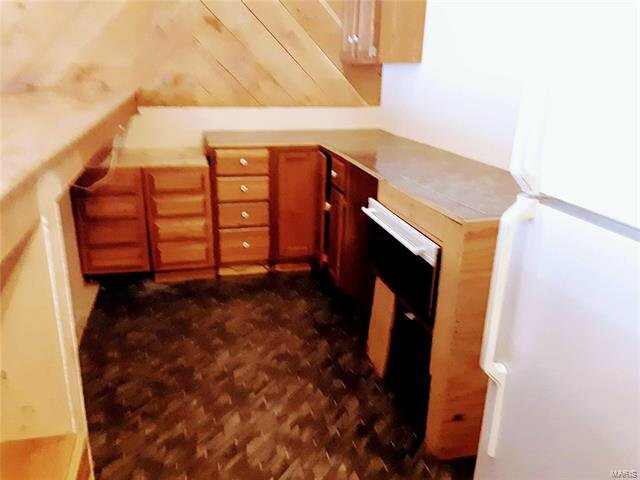 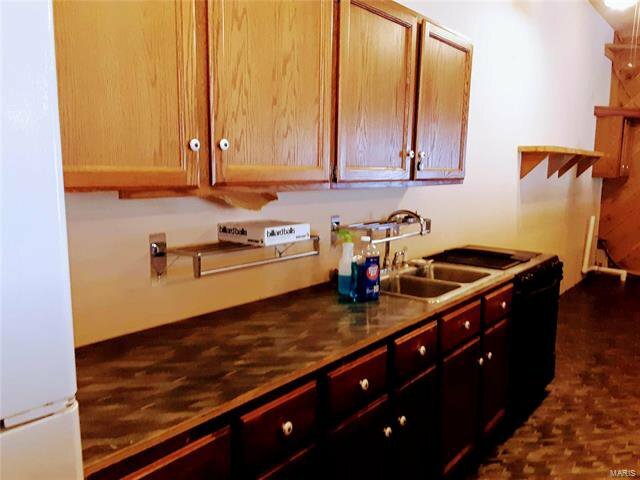 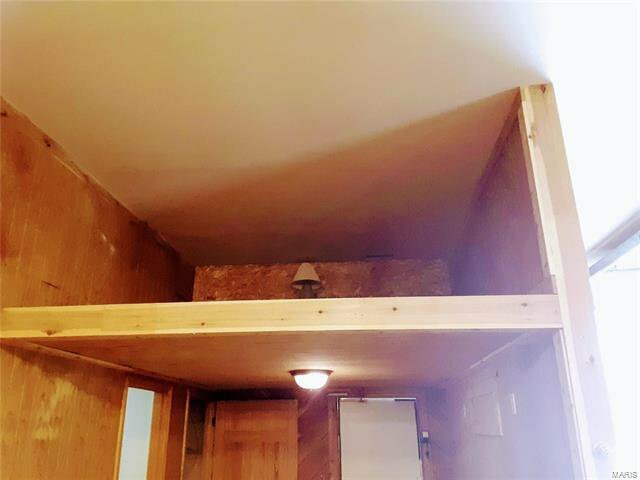 Could be converted easily into a Shouse House, complete kitchen w/ huge bar, Bedroom, 2 Double queen size Bedroom lofts, 1 full bath and 1/2 bath, wash/dry hookups, Complete with heat & cooling and flooring . 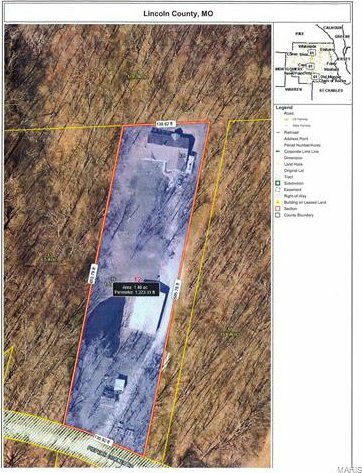 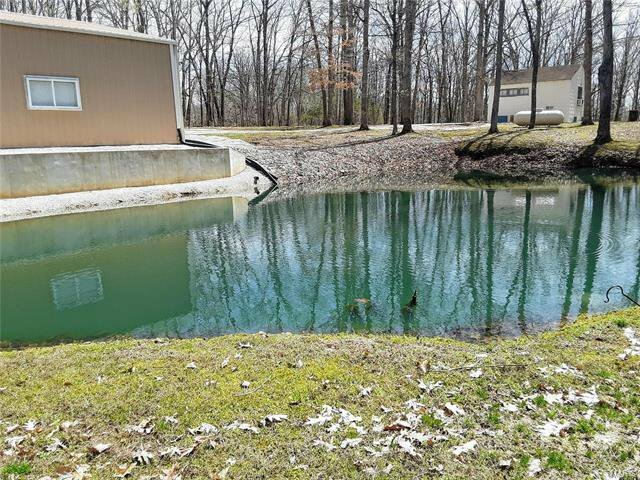 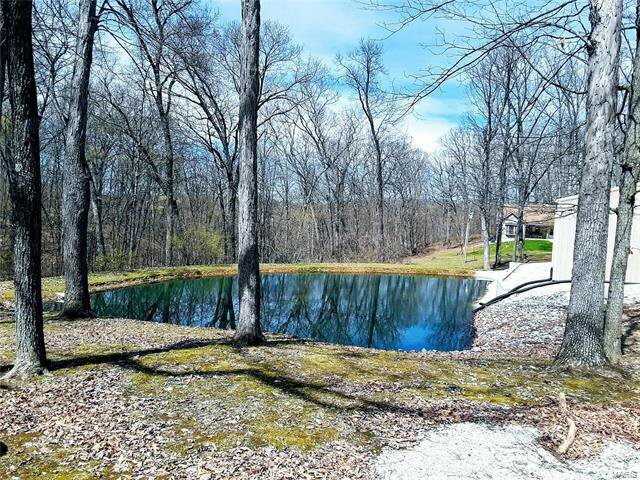 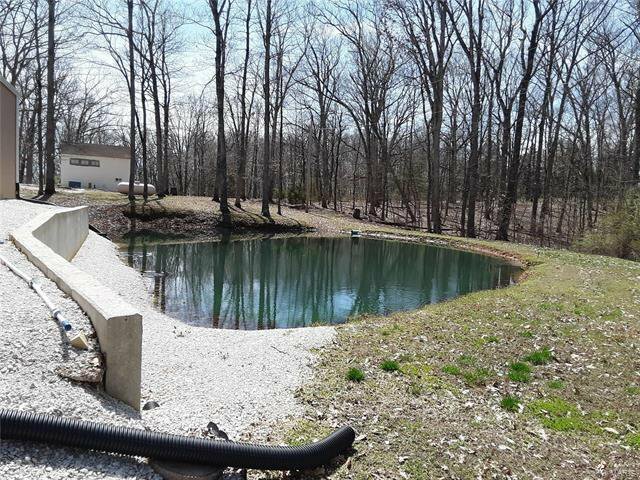 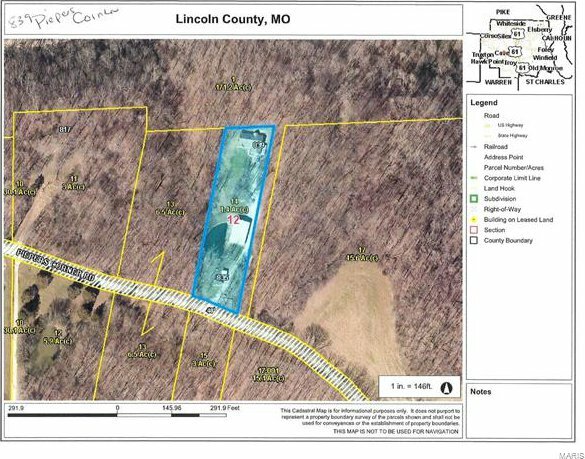 Updated septic and deep well .. NO Restrictions Known. 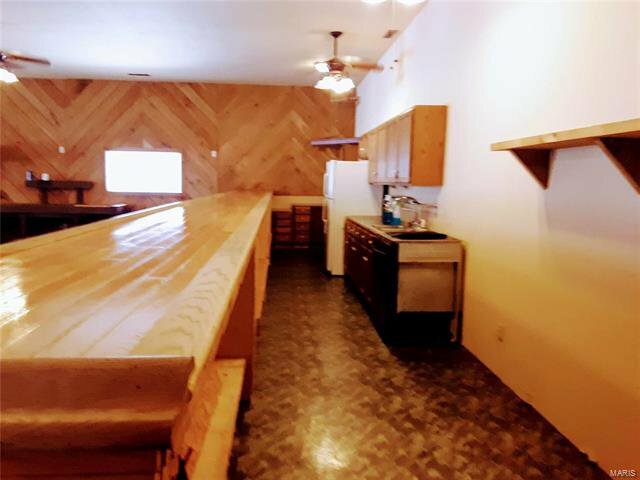 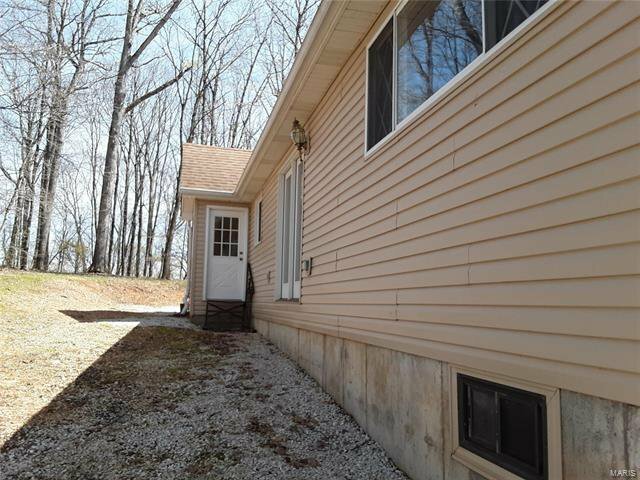 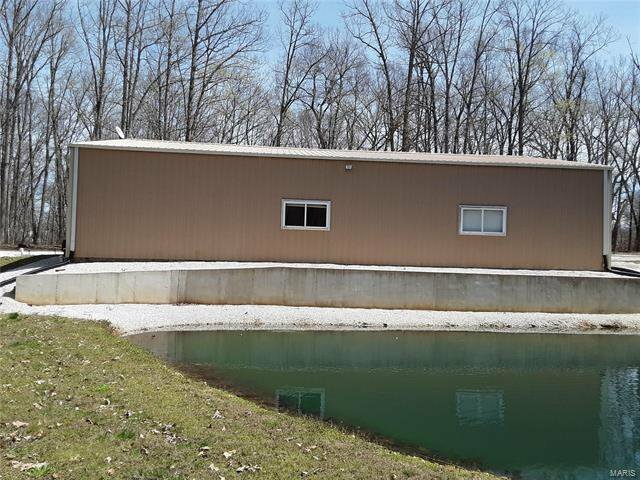 Also included 400 sq ft cabin .. used as well house.. 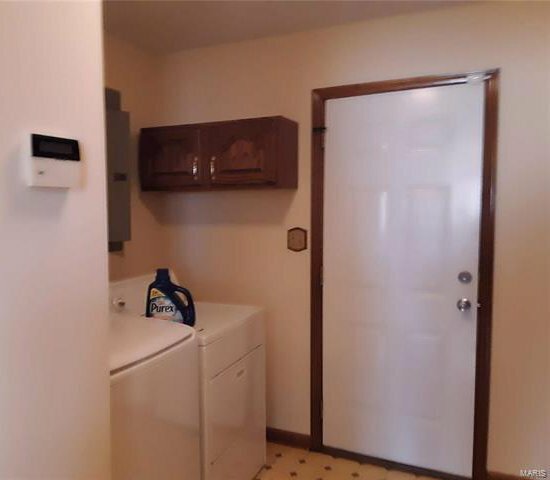 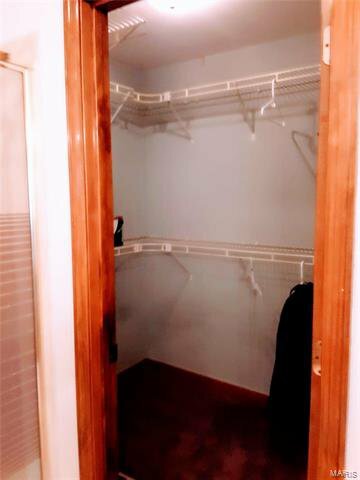 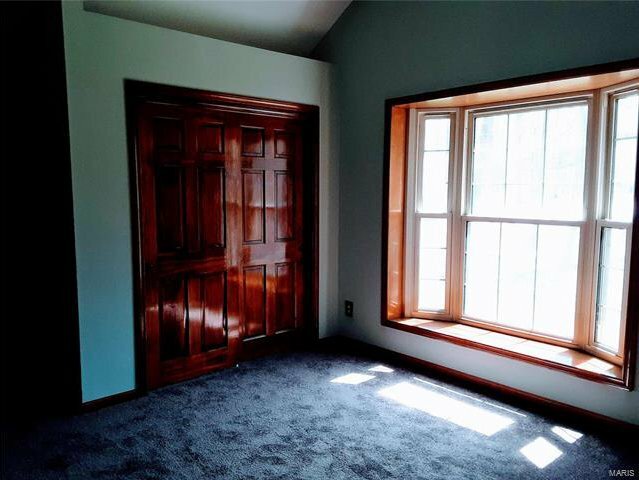 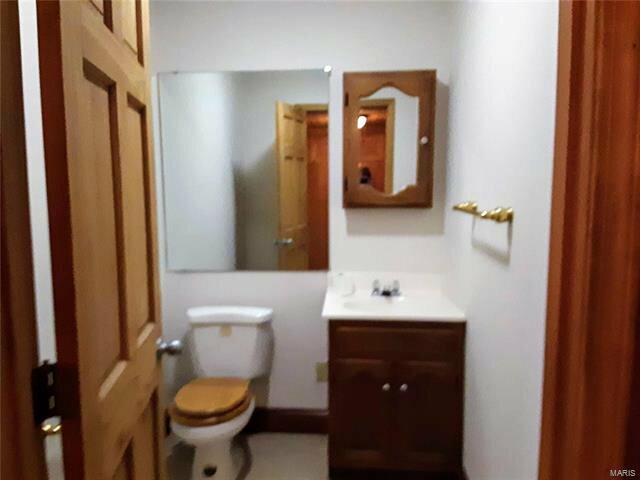 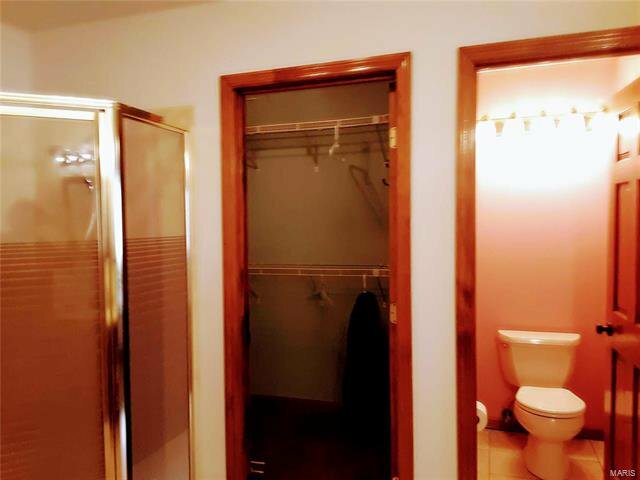 This Property has so many EXTRAS. 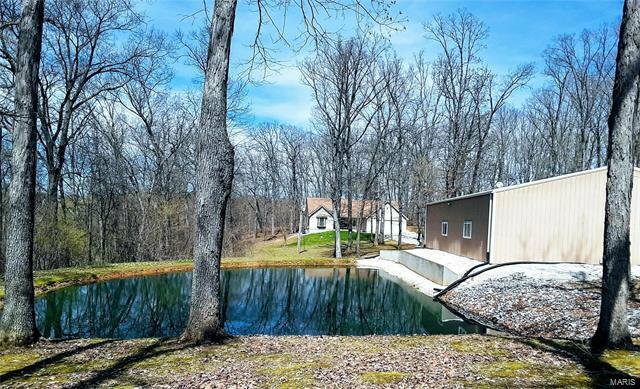 Listing courtesy of Meyer & Company Real Estate.